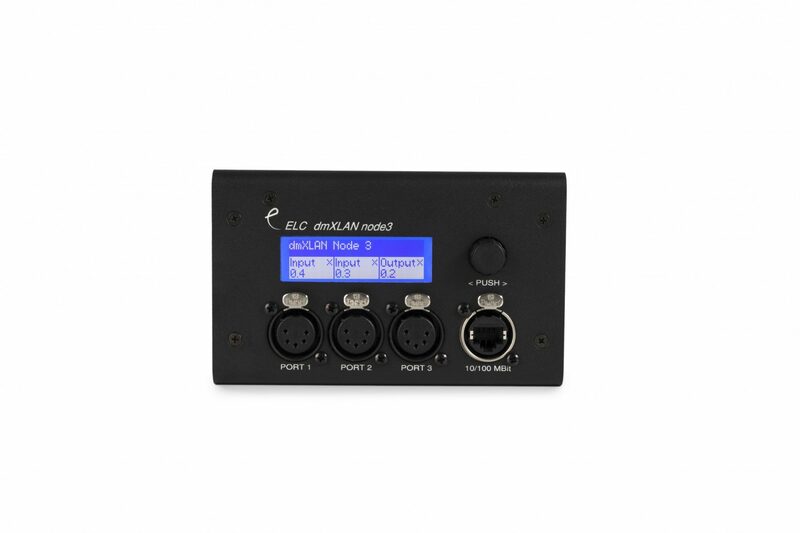 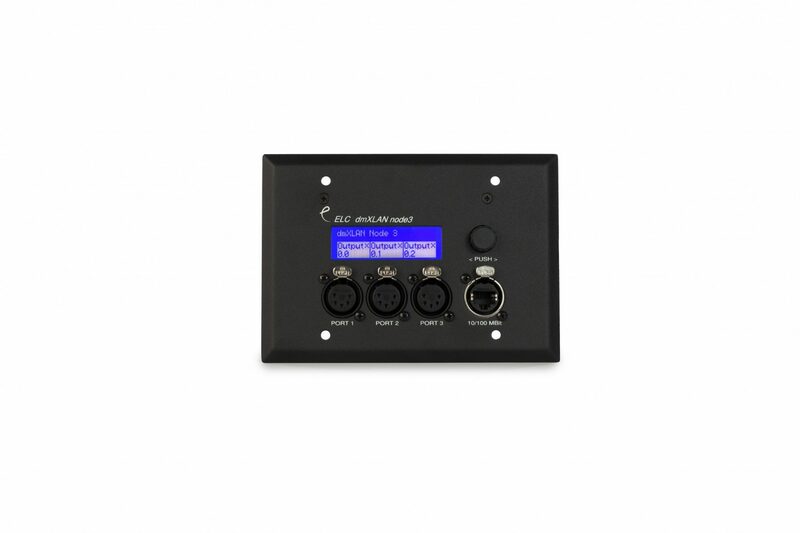 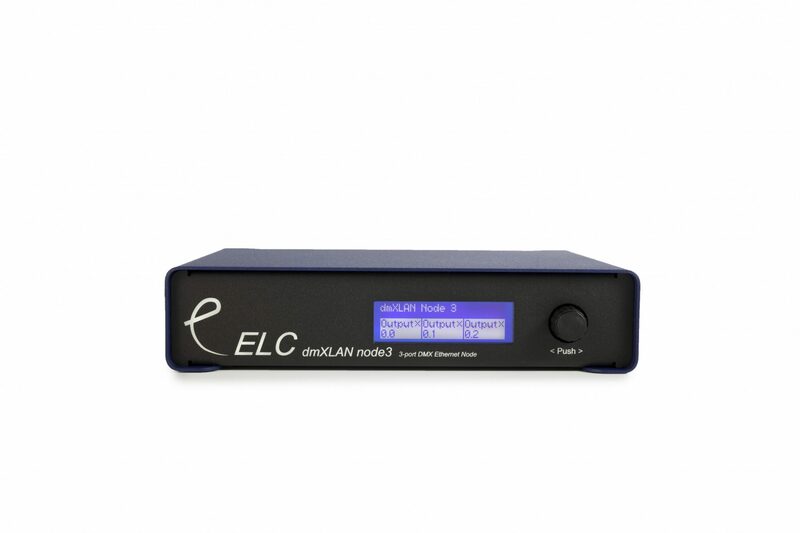 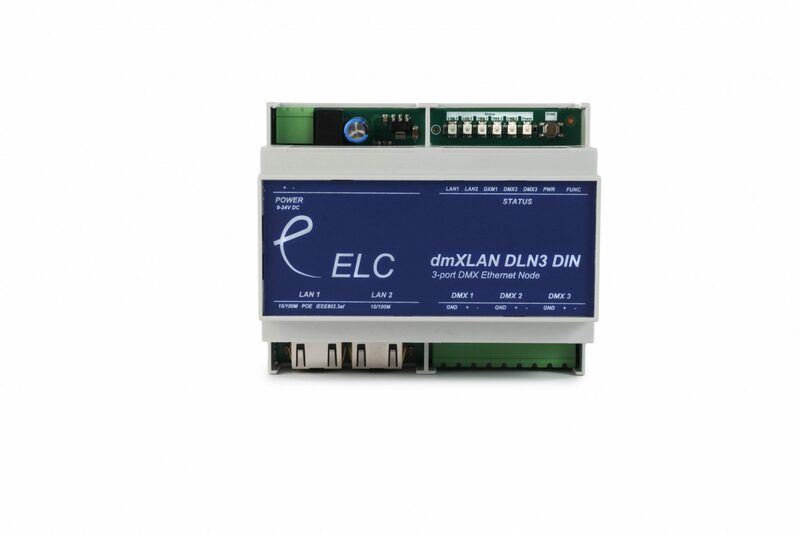 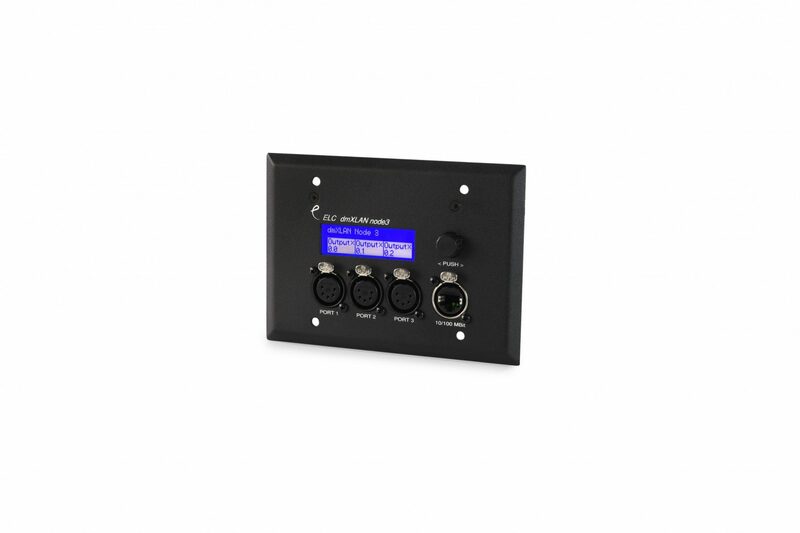 The dmXLAN node3 has 3 bi-directional DMX ports to convert from or to sACN, Art-Net or Shownet. 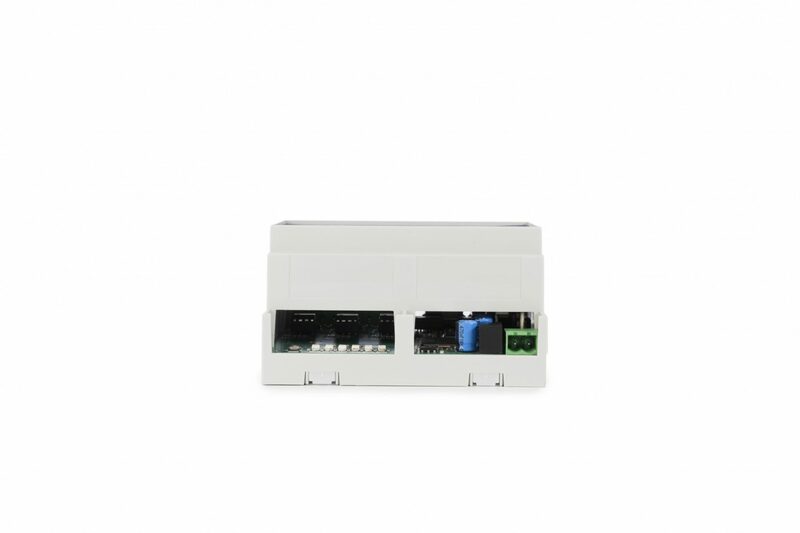 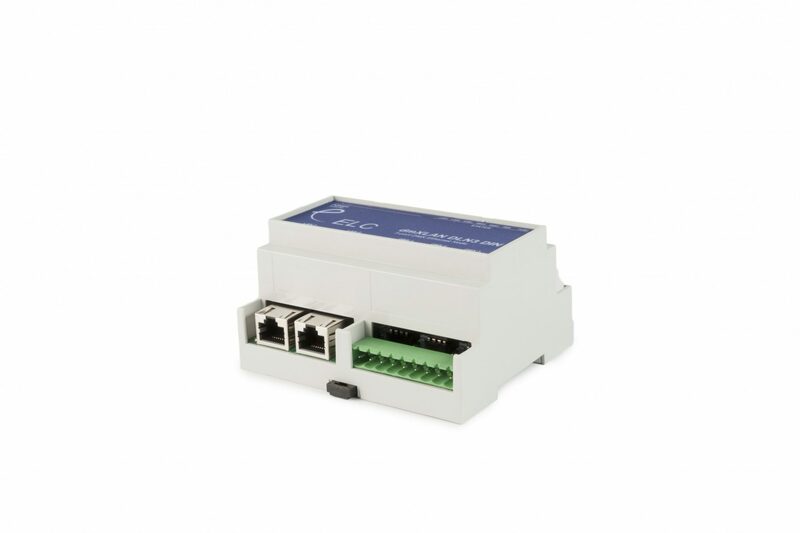 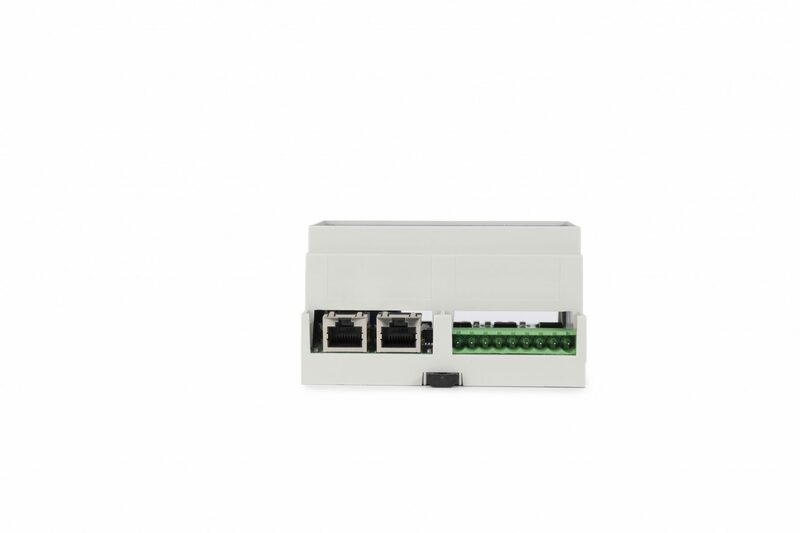 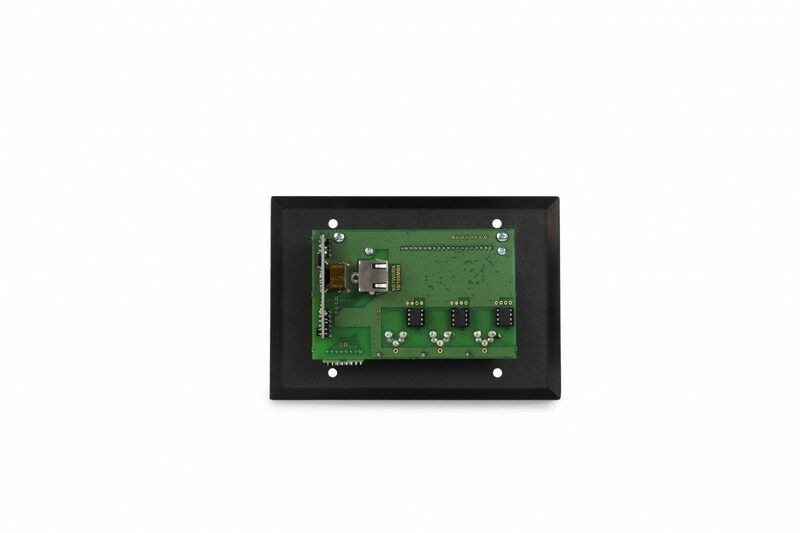 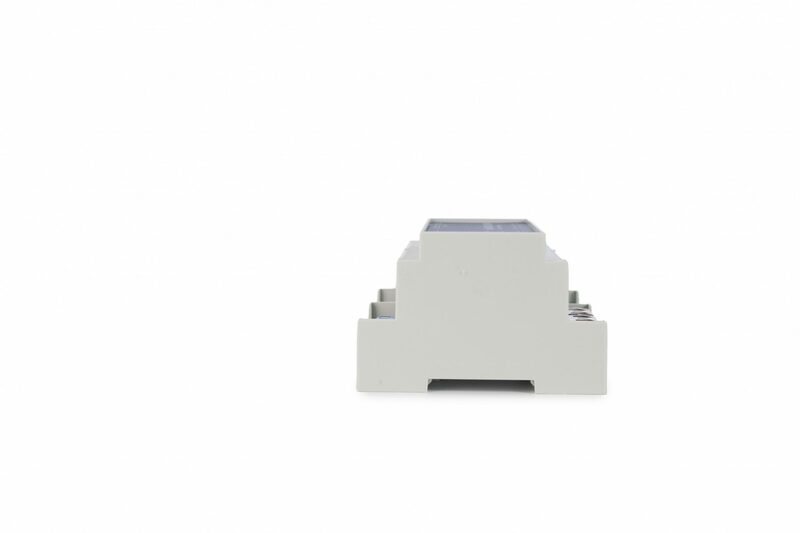 An internal switch provides a second Ethernet port for a local lighting desk or additional Ethernet switches or nodes. 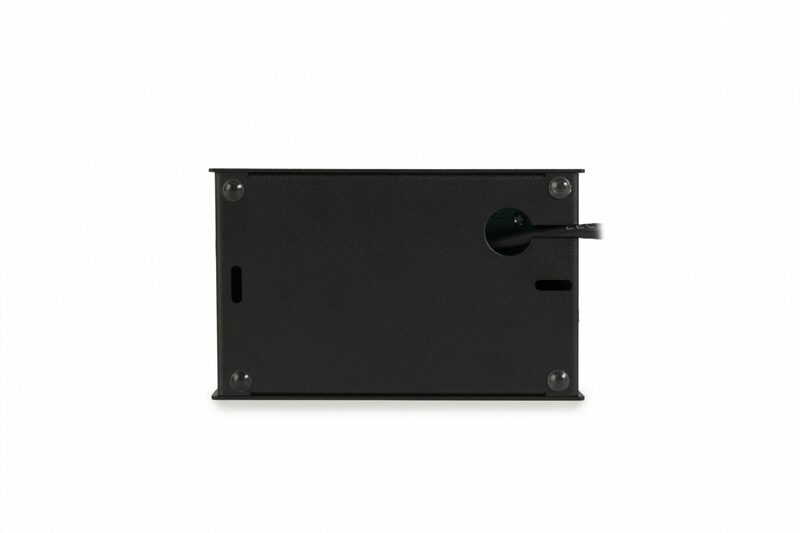 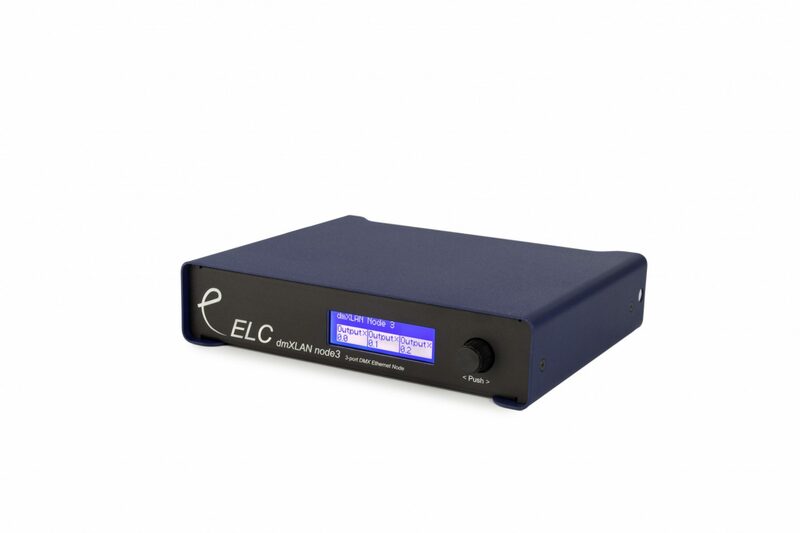 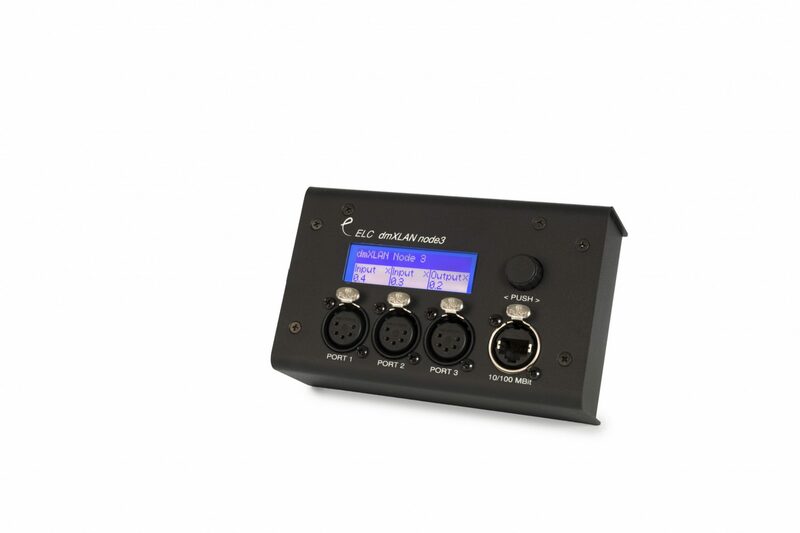 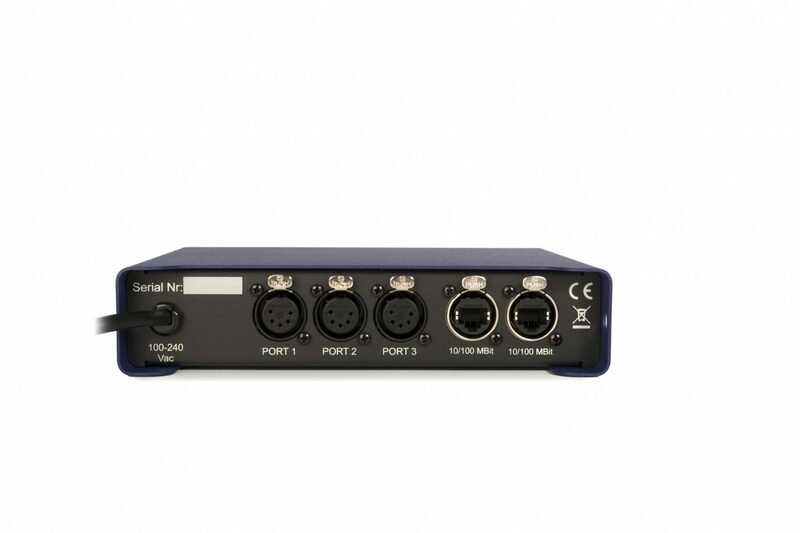 The Node3 is available with fully isolated DMX ports and Power over Ethernet.